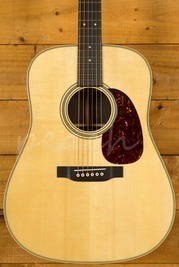 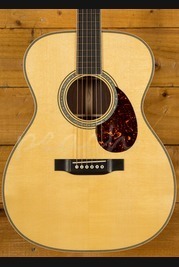 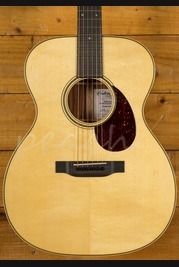 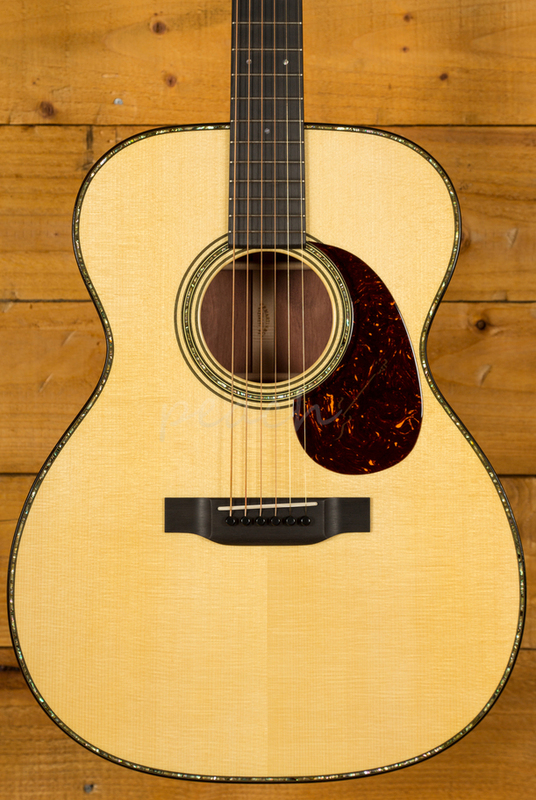 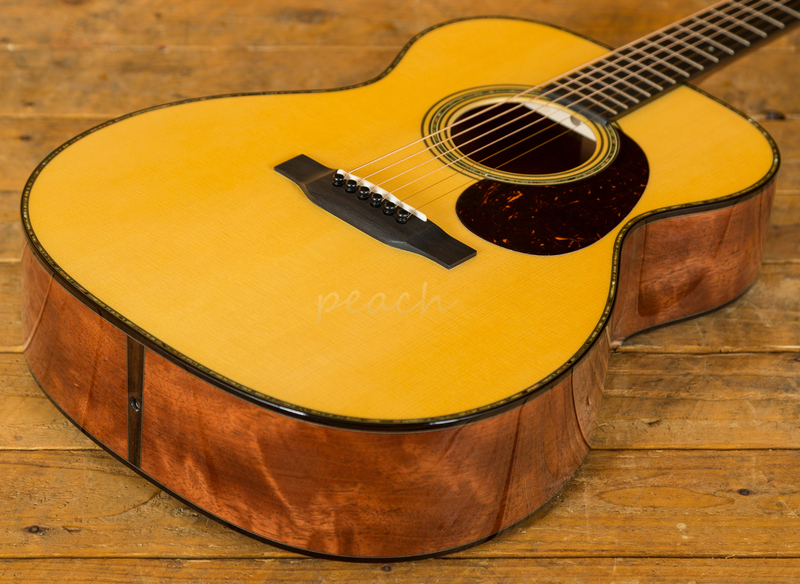 With an incredible Engelmann Spruce top, this 000-14 Fret offers a really dynamic and rounded tone. 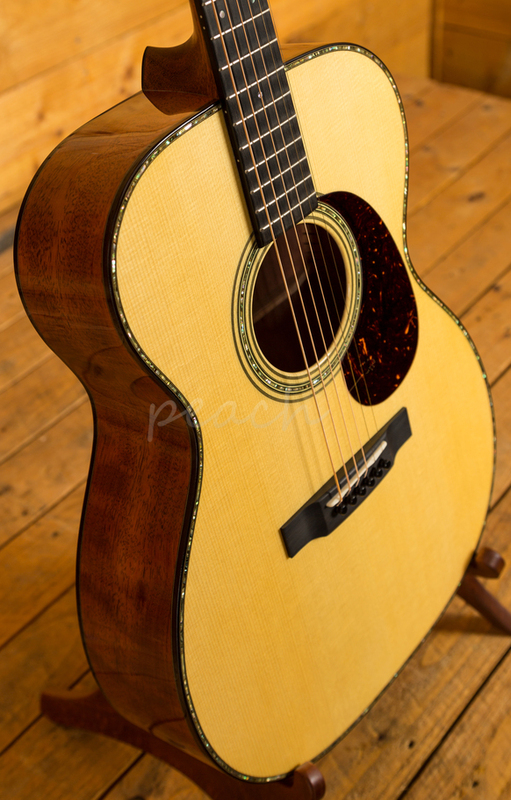 Engelmann Spruce is clear, light and known for having great projection. 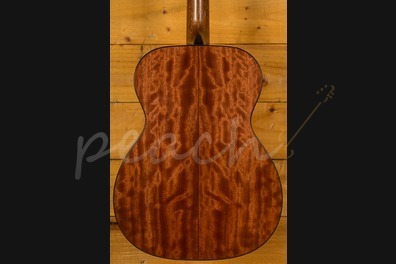 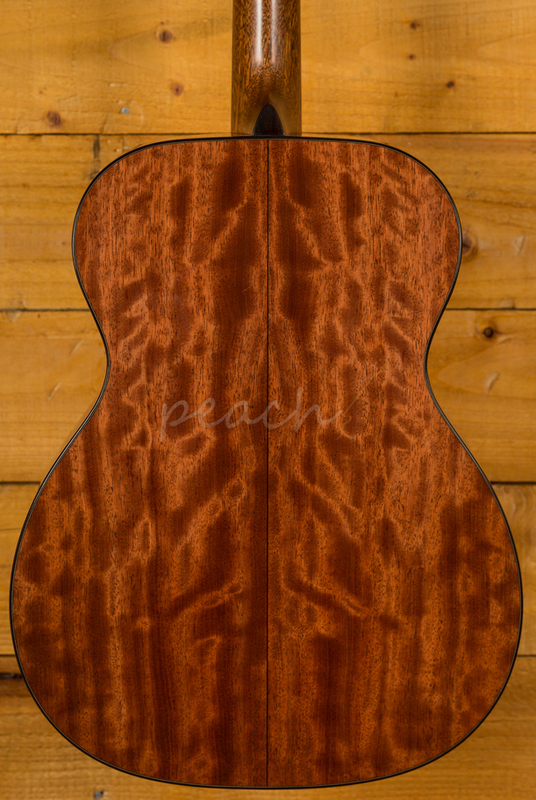 Pair that with the Quilted Bubinga back and sides and you have a tonal dream team, its visually and tonally stunning. 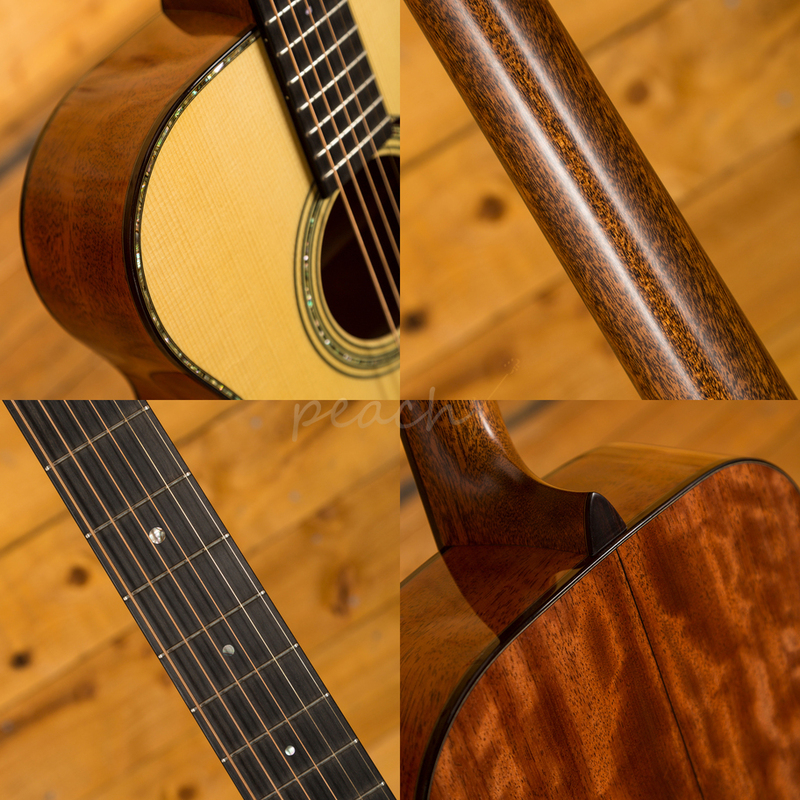 The 14th fret join allows for great access up the neck and a perfectly poised and balanced playing experience. 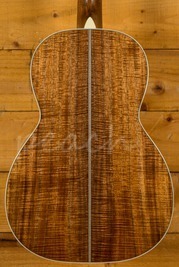 The Mahogany neck is an absolute dream to play. 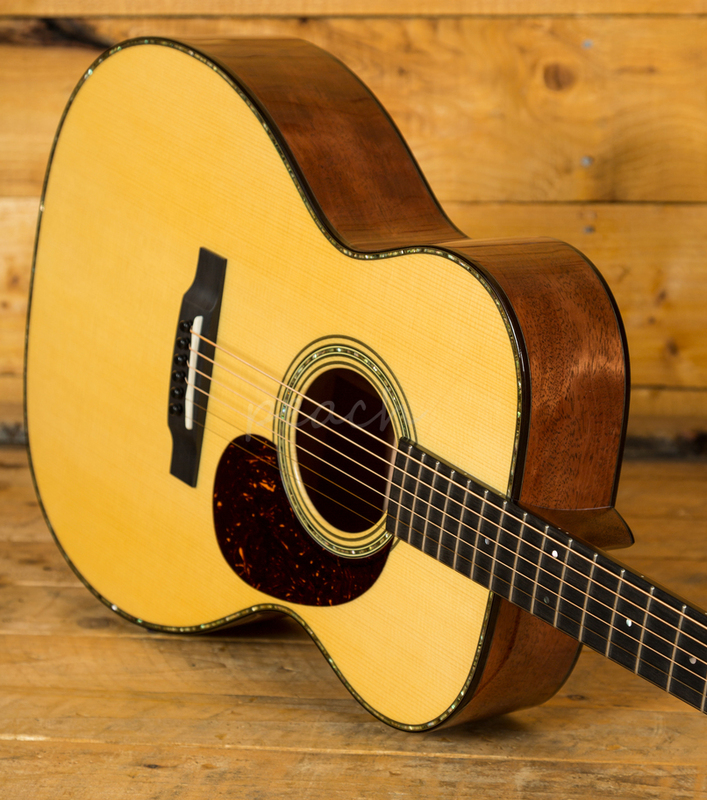 With a Modified V neck shape, 16" radius, 24.9" scale length and a 1 3/4" nut width, this Martin is supremely comfortable and smooth underhand. 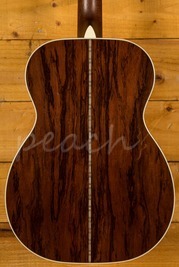 The Black Ebony fingerboard is the perfect partner for this neck; beautifully crafted its a real treat to play.